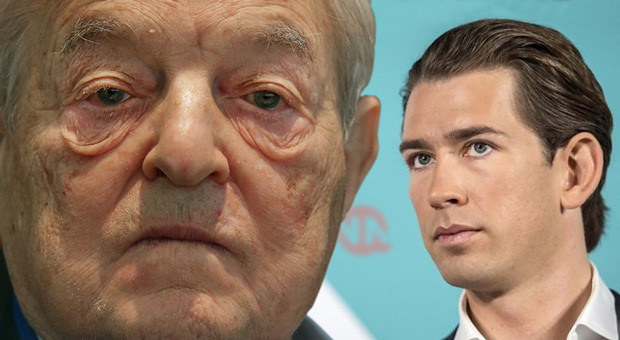 Austria’s new leader Sebastian Kurz, who’s been dubbed “the World’s youngest leader, is a member of The European Council of Foreign Relations, a group in the Illuminati network. “At 31, Kurz is young even by the standards of Europe’s recent youth movement, which saw Macron enter the Elysee Palace at the age of 39 and Christian Lindner, 38, lead Germany’s liberal Free Democrats (FDP) back into the Bundestag. Kurz and Lindner showed that young new faces can inject dynamism into old establishment parties that have lost their way with voters. Kurz is a member of the Illuminati, The European Council of Foreign Relations which puts this former article on its head until we hear further news about his intentions. Very strange these two young people popping up from nowhere, both drilled by Illuminati to take command in Europe. Kurz has no education at all, not even high-school.